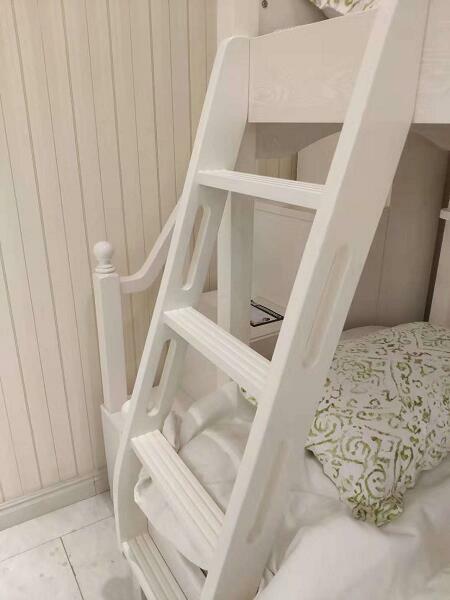 Q: I just need the children bed without ladder, is that OK ? 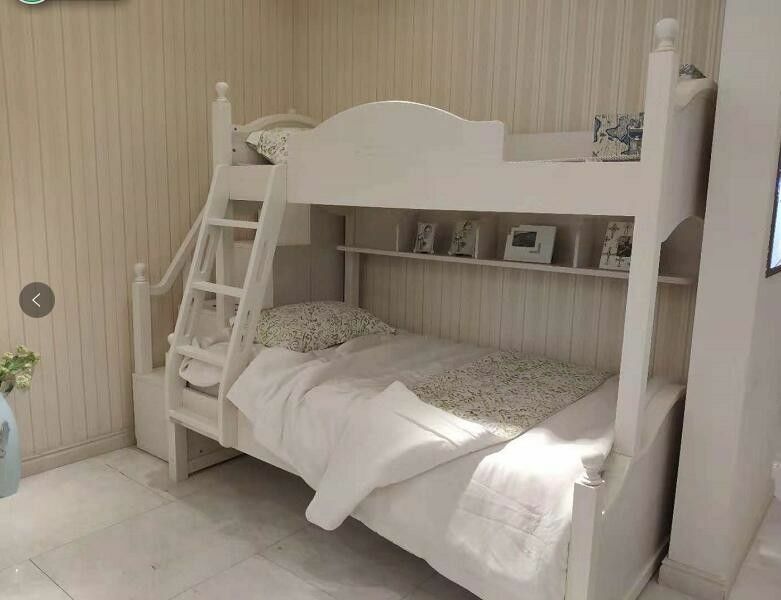 A: That is OK. You can just buy the children bed without ladder. 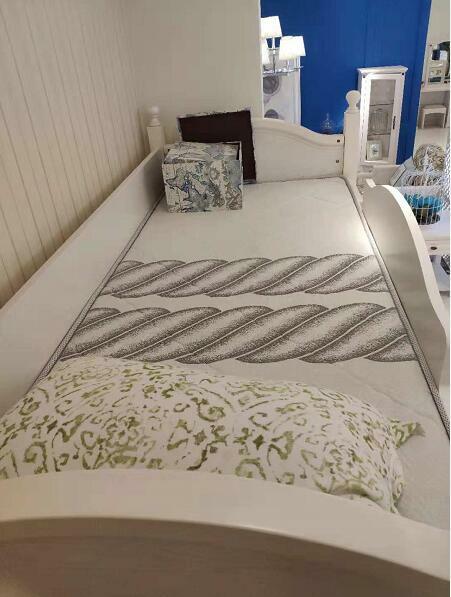 Q:How can I buy the mattress to match the bed ? 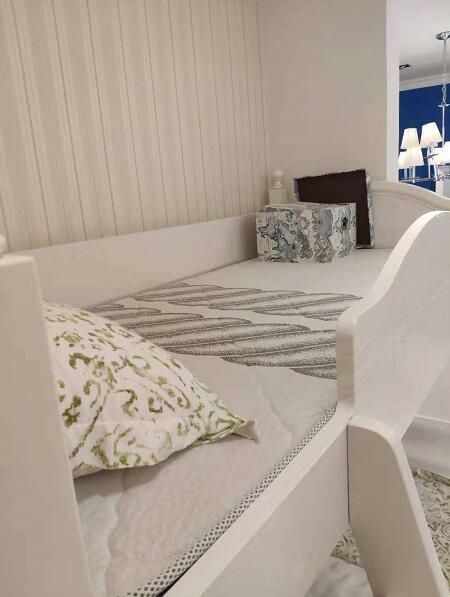 A: Our factory have also produce mattress, if you want, we can select the matched mattress for you.